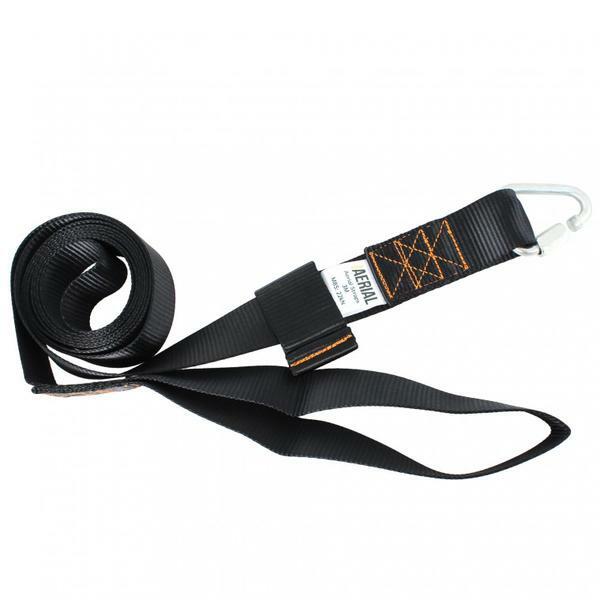 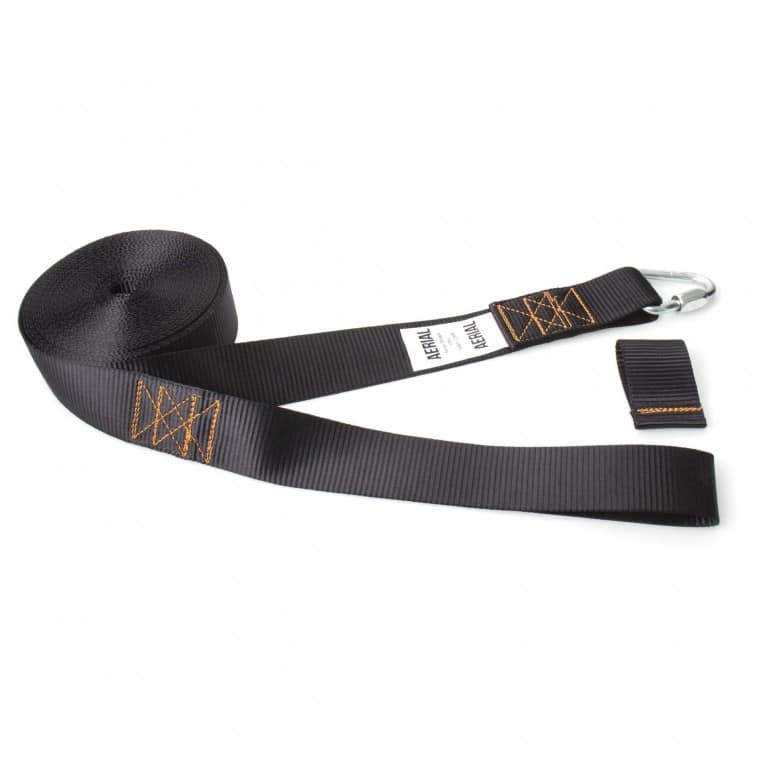 Aerial Straps are made from smooth, black, 45mm wide, 100% polyester webbing. 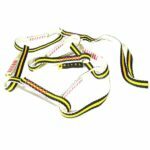 Strong and comfortable with 30cm hand loops. 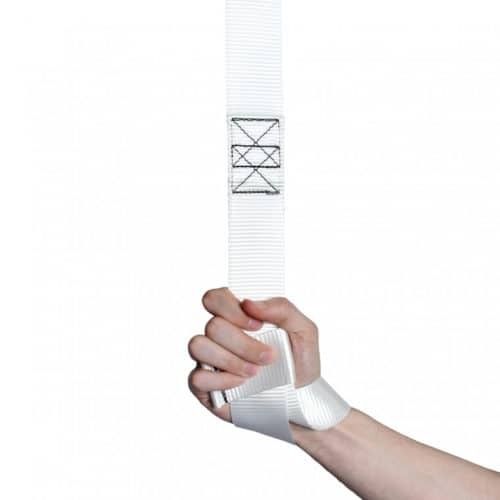 The polyester straps are designed to be strong and supportive but also to be pliable and wrappable without adding too much extra bulk on each pass, allowing for comfortable wraps where possible. 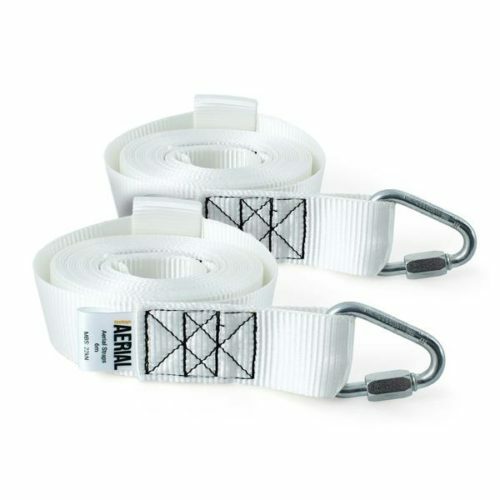 The smooth polyester webbing will remain supportive without too much abrasion, making these suitable for use on skin or on clothing (though as with any aerial straps, comfort is not guaranteed! 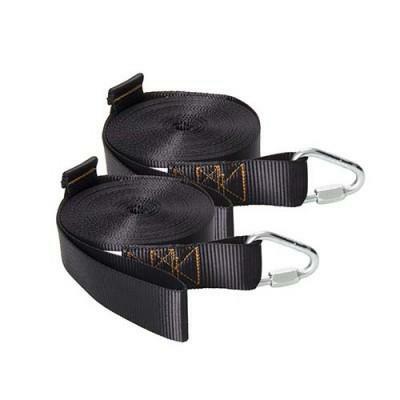 ), the flatter smoother straps such as these can be a little more ‘bitey’ on any wrap drops. 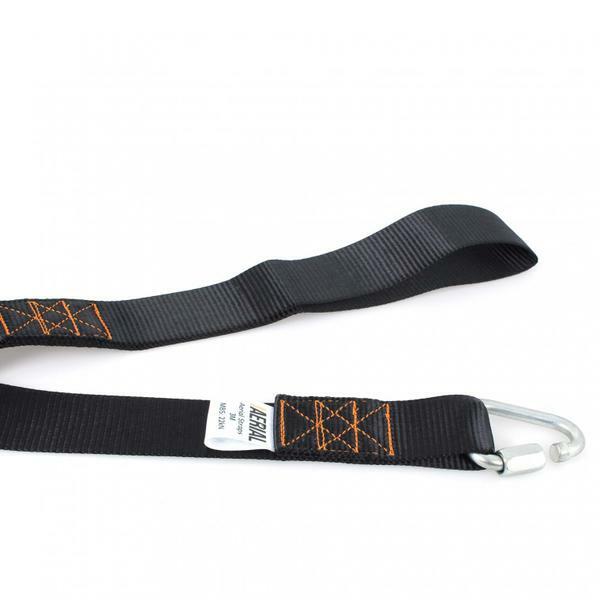 The super strong double overlock stitching is done using bright orange thread to provide contrast against the smooth black finish and to make the inspection of these aerial straps easier. 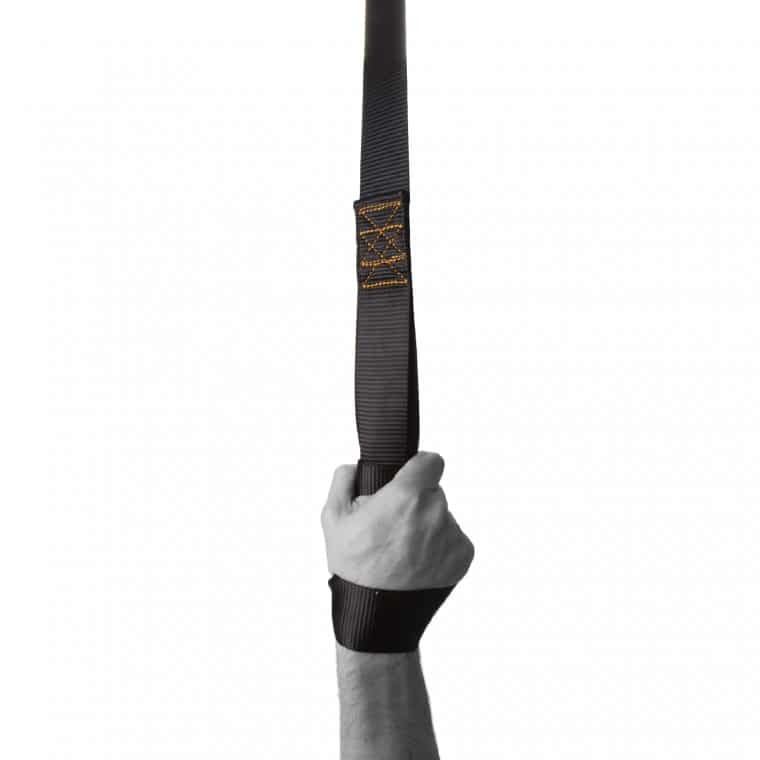 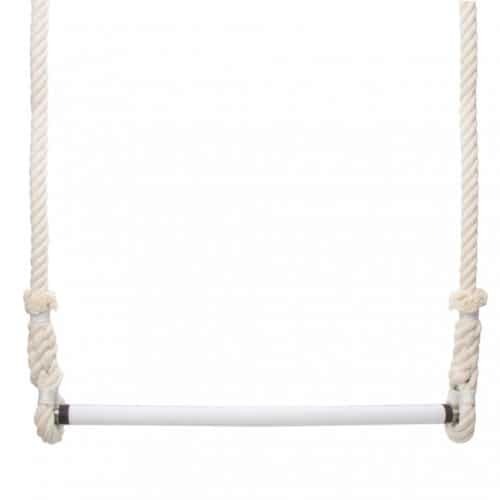 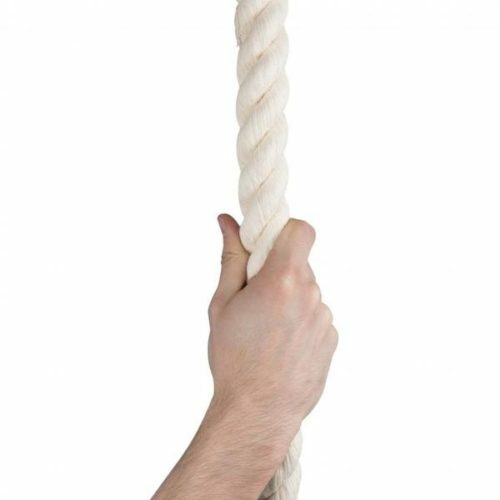 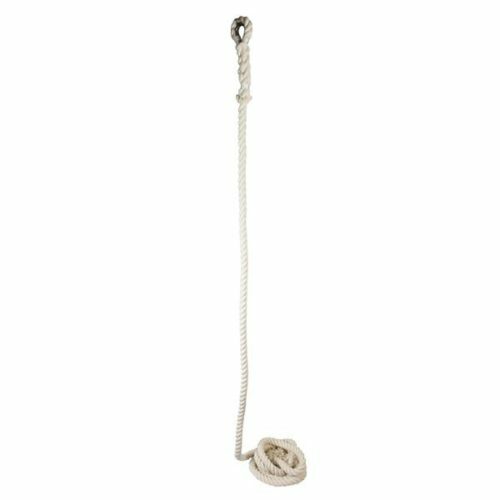 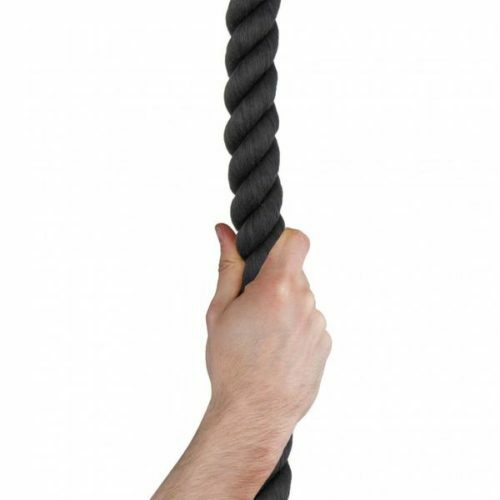 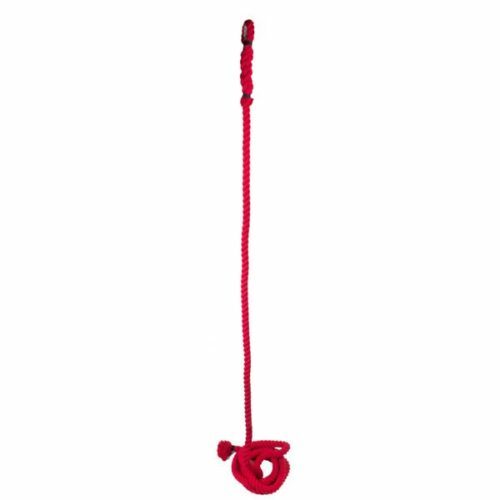 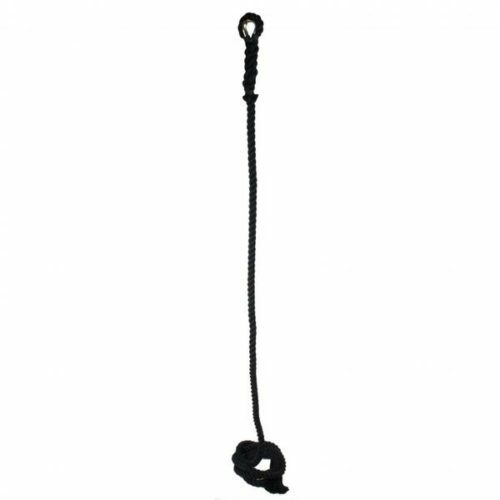 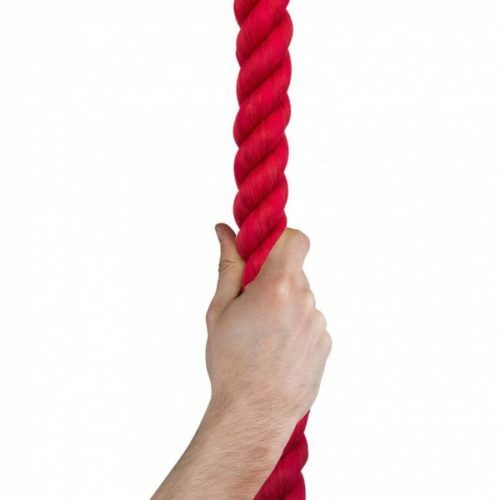 The hand loops measure 30cm in length and come with a sliding locking loop, allowing you to lock your wrists and ankles in for those dynamic swinging and twisting moves. 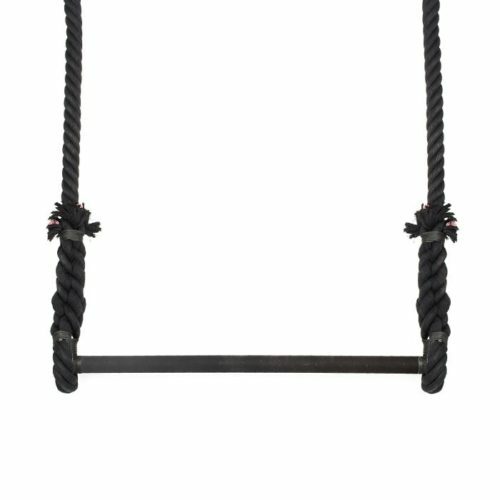 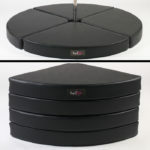 This 30cm loop size also allows for most legs to fit through, making them excellent for splits moves, doubles, or inversions.